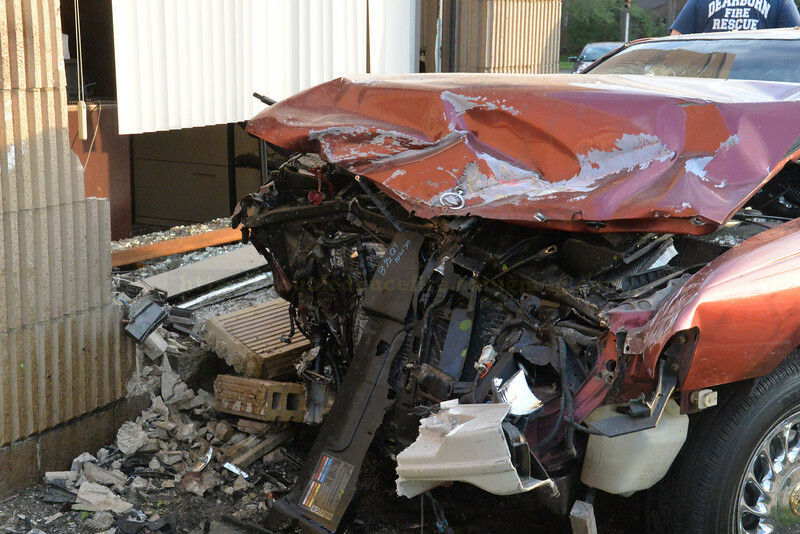 Possible Drunk driver crashed into Dearborn Fire Station 1 on Greenfield. No injuries to Firefighters. The driver was taken to the hospital.